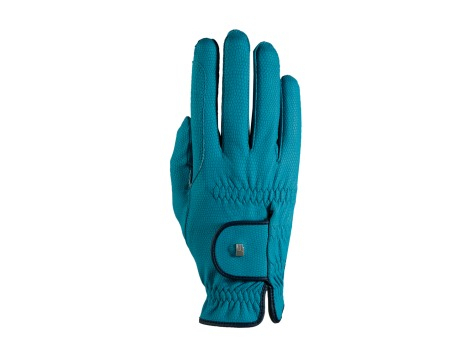 Summer gloves with synthetic amara on front palm. Amara is a very thin and yet a very strong material which can remain in use for a long time. Washable. Tripple Design Back in combination with Lycra between fingers and ultra Micro Suede on the front palm. 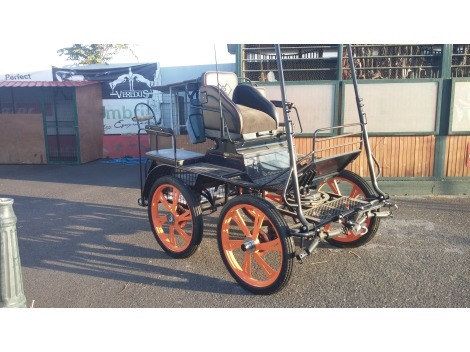 Most riders prefer to use this design because of its excellent fit feature. 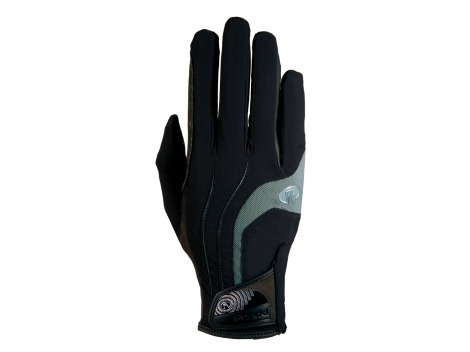 Made of special stretchy material with a designed layer of Anti-slip Silicon material to increase the grip. Air-drum material on back. Washable and long life pair. Trendy & functional – this is the MADISON. A special eyecatcher: the new fastener design. 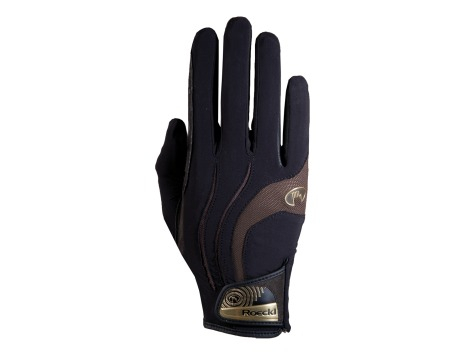 The material used on the palm is pulled all the way up over the wrist and fastened on the backhand with a Velcro patch. Especially beautiful: the characteristic ROECKL hand logo as a metal appliqué. 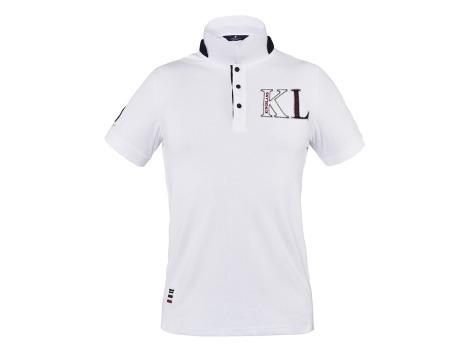 But that’s not all: high-quality materials, excellent processing quality and ROECKL’s exclusive COMFORT CUT ensure a comfortable fit and superior wear comfort. The backhand is made from bi-elastic Spandex material. 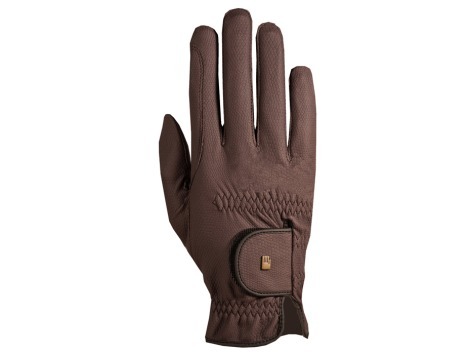 The palm is fitted with digitally embossed PU synthetic leather, which is both wear-resistant and elastic and offers equestrians a perfect grip on the reins as well as the tactility they need. 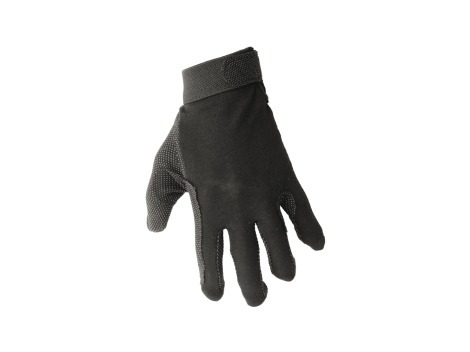 Further features: This glove is TOUCHSCREEN COMPATIBLE and can be machine-washed at 30° Celsius (86° Fahrenheit). 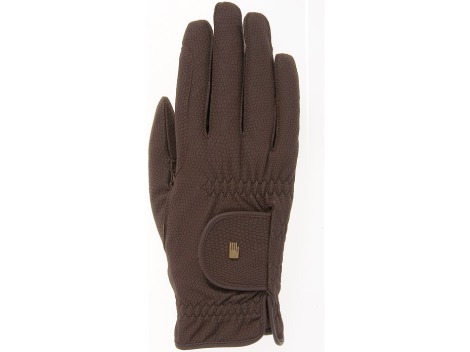 Gloves Mountain in suede with velcro closure. 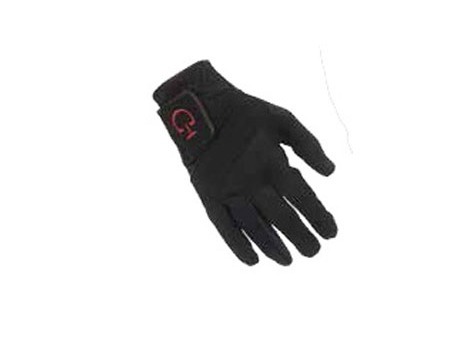 Riding gloves, velcro closure. Breathable polyester fabric with polyurethane inlays. Thinsulate thermal lining. 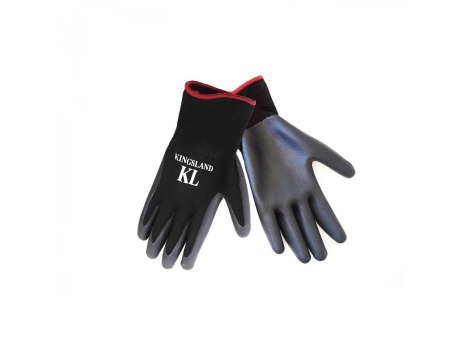 "roeckl" light cotton gloves with leather palms and reinforcements. "Roeckl" gloves in a techno velvet effect with lycra inserts. Velcro closure. All the colors of the rainbow – in a glove! ROECKL presents the highly popular LONA. 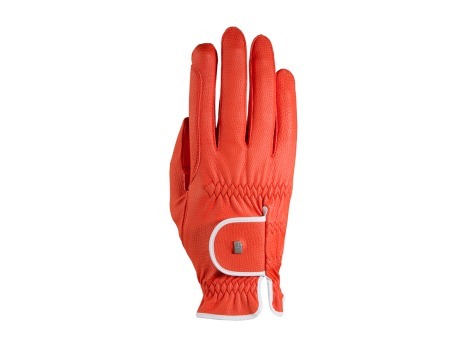 Eyecatcher: the color-contrasting piping and the stylized hand logo on the characteristic fastener. In all other respects, these new versions remain true to the original model.And the quality is tangible. 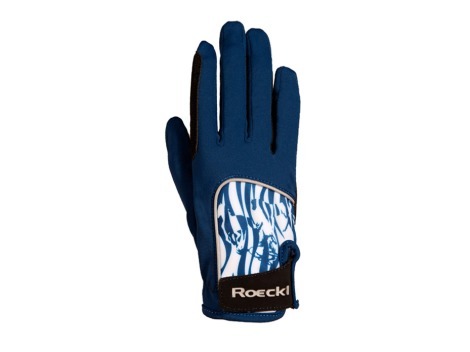 "roeckl" gloves in stretch cotton. 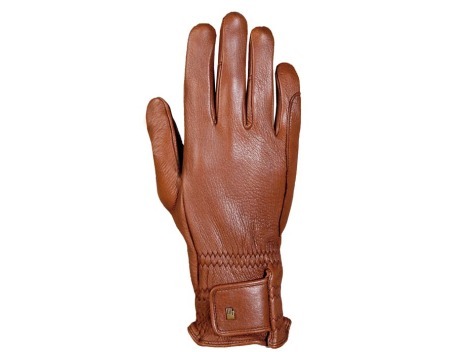 reinforced leather palm. velcro closure. Classy, elegant and functional as well – ROECKL presents the MALIA. The new fastener with the shiny ROECKL hand logo is a real eyecatcher. A second glance reveals the discreet, hidden color inserts. For the backhand, the glove specialists combined Lycra Revolutional and Micro Mesh. 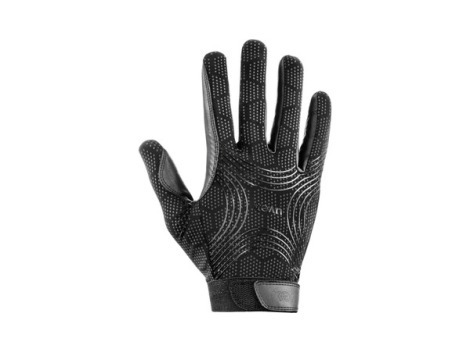 Thanks to its smooth and soft surface texture, Lycra Revolutional makes this glove especially comfortable to wear and exceptionally breathable. This light-weight yet robust material absorbs humidity and allows for natural evaporation. At the same time, it also dries extremely quickly and has an SPF of 30. 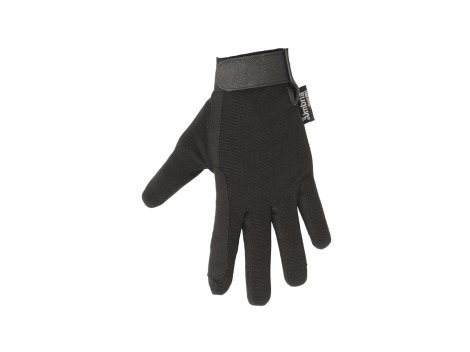 But there’s more: The black backhand also features coldblack® developed by schoeller, a material that reduces heat absorption and noticeably prevents the hands from heating up, thus keeping the rider’s hands cool. 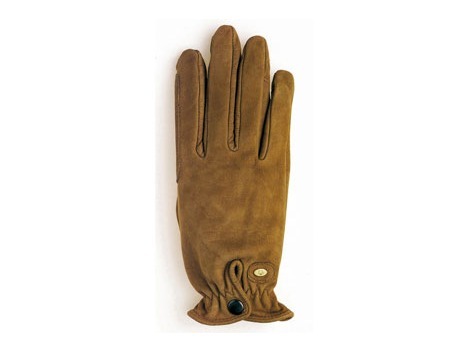 The palm is made from DURASENSE, a wear-resistant, soft and thin synthetic suede material. 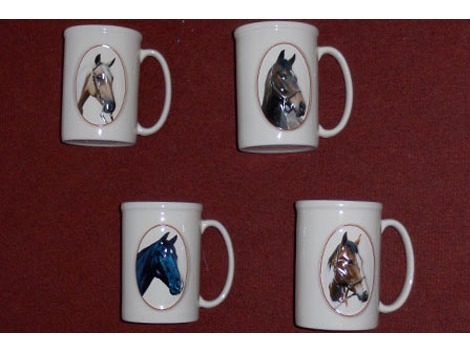 Together with SILICONE GRIP it ensures an ideal grip on the reins. Furthermore, the MALIA features ROECKL’s exclusive COMFORT CUT. This particularly slim and comfortable cut does not require any trimming on the index finger and ensures an outstandingly good fit. 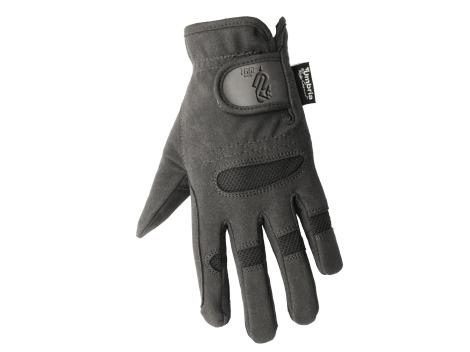 To top it all off, this glove is also TOUCHSCREEN COMPATIBLE! 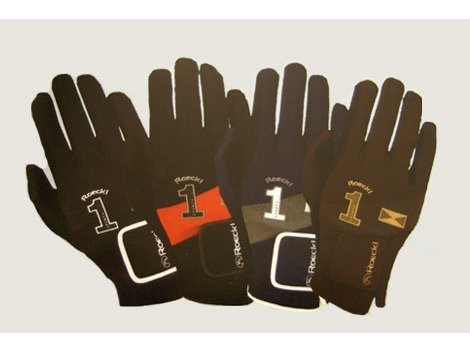 The worldʼs most popular glove made from Roeck-Grip for riders! 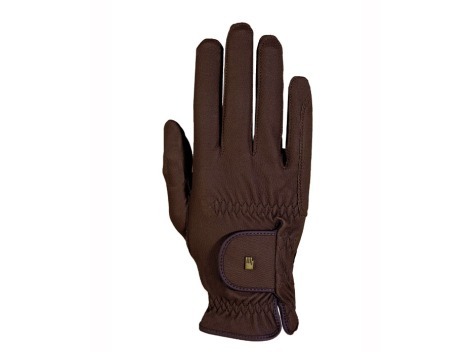 It is highly breathable, fits like a second skin and provides optimum grip on the reins. The MADRID represents design and functionality in perfection. 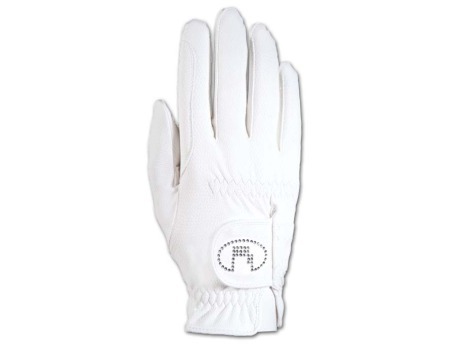 The elaborate backhand design will captivate you with its combination of the finest materials. 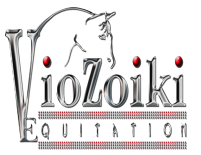 The metallic ROECKL lettering logo and the narrow, color-contrasting border in elegant gold or silver are real highlights. 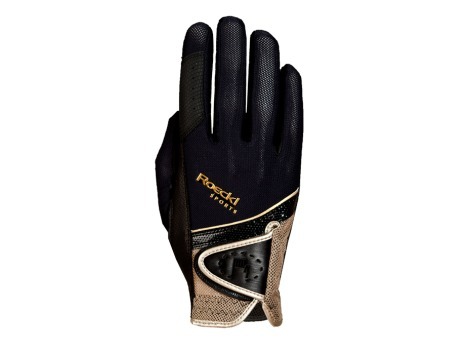 The technical fastener design with the characteristic ROECKL hand logo emphasizes this glove’s modern and sporty look. 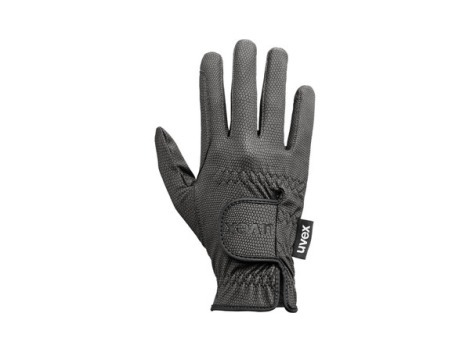 Yet this model has more to offer than just a great design: the backhand is made from especially light-weight and soft Micro Mesh as well as mesh. 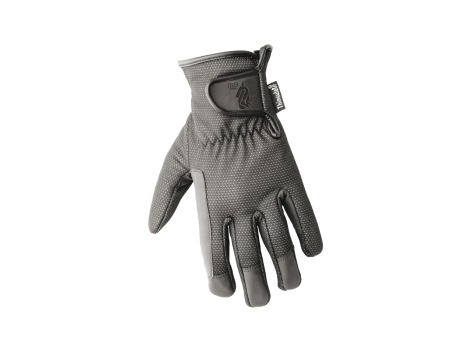 For the palm, the Munich-based glove tailors have selected Drytec G5 with Slip Stop, thereby guaranteeing ideal wear comfort, tactility and a perfect grip on the reins. Thanks to ROECKL’s exclusive COMFORT CUT, extra trimming on the index finger is not required. The glove is reinforced with trimming in strategic locations for handling the curb bit. 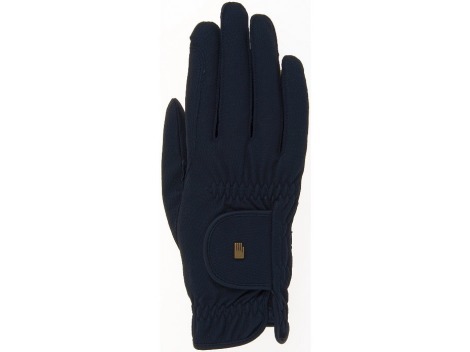 In addition, this highlight of the collection is TOUCHSCREEN COMPATIBLE, allowing you to use your iPhone, smartphone or other mobile devices without having to take off your gloves. 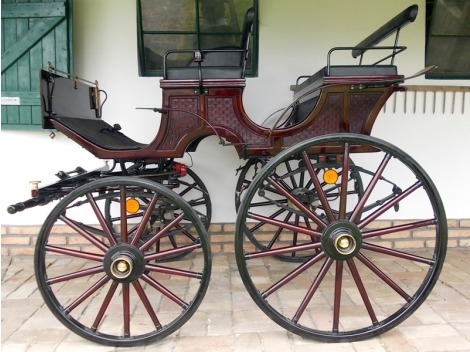 LISBOA is the peak of elegance. 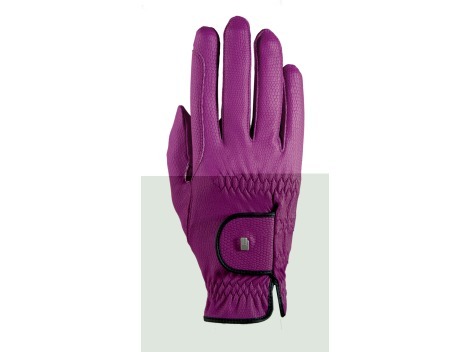 This distinctive riding glove embodies the perfect symbiosis of function and fashion. The backhand is embellished with a real eyecatcher: the ROECKL hand logo composed of sparkling Swarovski Crystals! 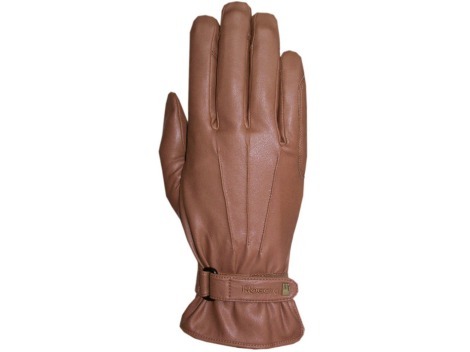 The leather classic made from high-quality buckskin specially for riders. 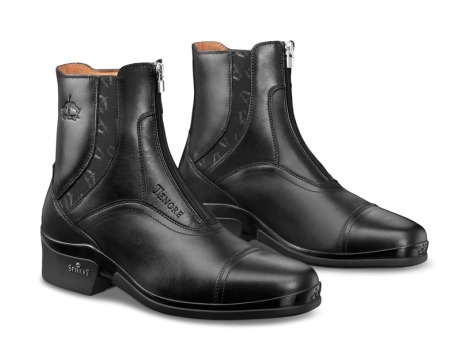 Models made from leather live up to high demands, and riders, in particular, prefer this durable model. 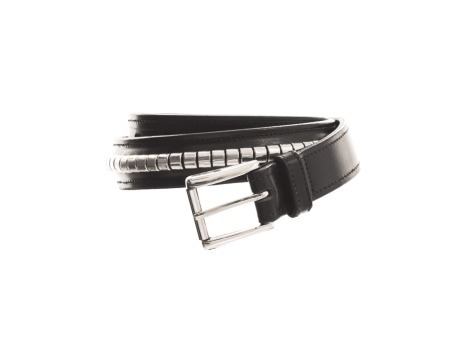 The special patches fro Achenbach tension, ensure top safety on the reins.